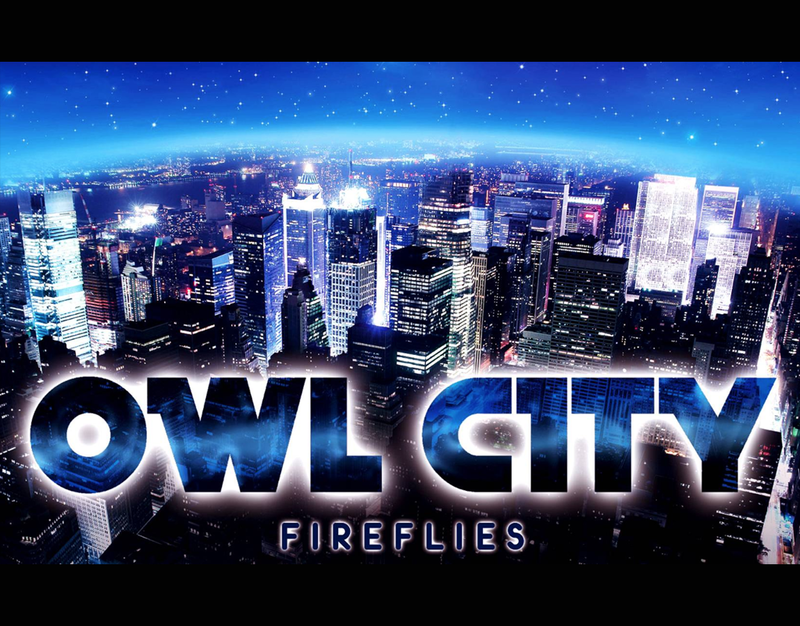 “Fireflies” is the debut single from American electronica act Owl City’s album Ocean Eyes. Relient K vocalist Matt Thiessen is featured as a guest vocalist on the song. Adam Young described the song as “a little song about bugs and not being able to fall asleep at night.” The song is built around a “bleepy” synthline and includes lyrics about insomnia, fireflies and summer. The music video for “Fireflies” was directed by Steve Hoover. It features Adam Young playing the song on a Lowrey spinet organ in a toy-filled bedroom, where most of the toys (including an astronaut, a Tyrannosaurus rex, a Speak & Spell, toy cars including one based on Brum, and a blimp) come to life. Most of the toys are older model toys, with most of them from the 1970s and 1980s (the exceptions being a Robosapien and a Roboraptor). There are also vintage household devices such as a black and white television and a record player. The video had an exclusive premiere on Myspace, but was leaked onto Dailymotion some time before and YouTube soon after. As of March 2015, the video has received more than 130 million views.